Thank you for your question. Our Sponsor Services team contacted sponsors of any sponsored friends that were significantly impacted by the eruption. If you still have questions, give us a call at (800) 875-6564 or email [email protected]. I just found out that my sponsored child and his family are OK, it has been a rough almost 2 weeks, lots of prayers and pestering the wonderful ladies at Unbound headquarters. Have many more thank yous to give to our Heavenly Father for keeping them safe and, for the lost that they are viewing Heaven. I pray for the staff that is helping secure the futures of those displaced. 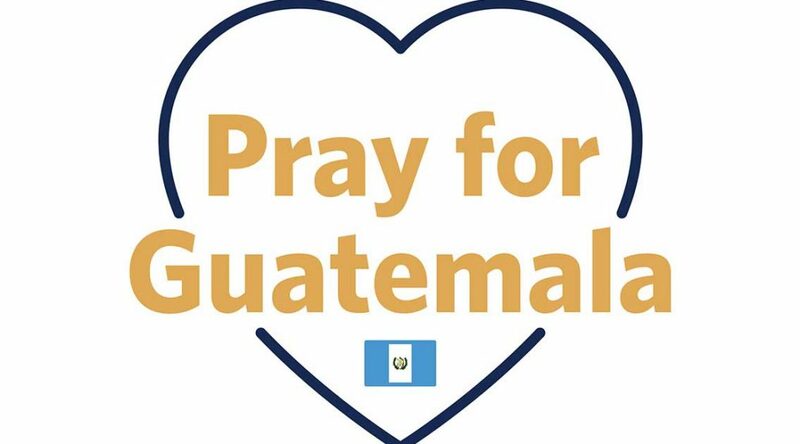 I am praying for all people in Guatemala! I was wondering if there is a way to find out about my little sponsored child. I don’t know exactly where they live. Thank you for your prayers. 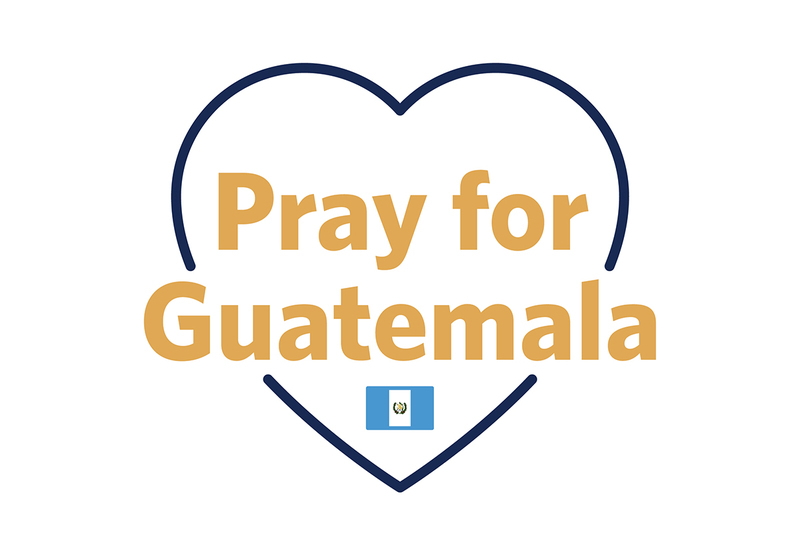 Our Sponsor Services department contacts sponsors if their sponsored friends are severely affected by disasters, such as the one in Guatemala. If you don’t hear from them, that means your sponsored friend is unaffected or only minimally affected by the situation.